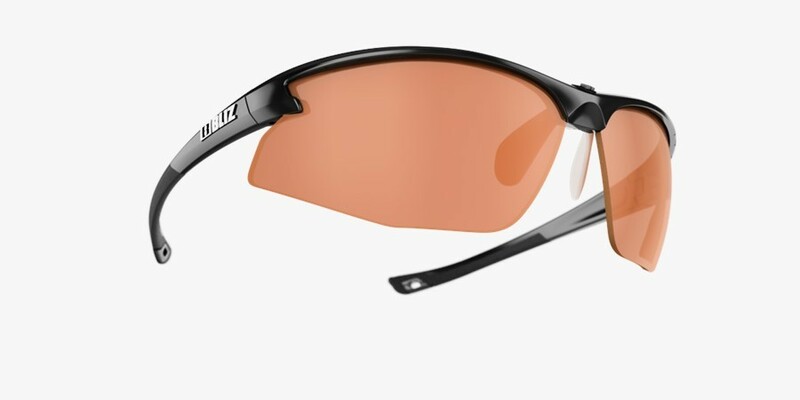 Streamlined eyewear design and uncompromising fit. 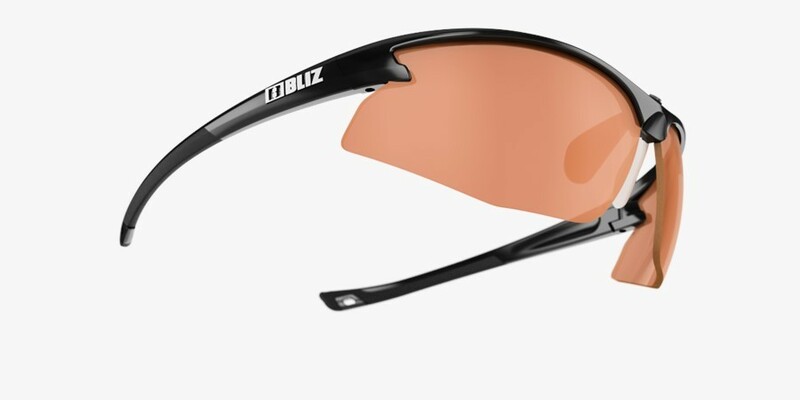 Motion will take your favourite sports to new dimensions. 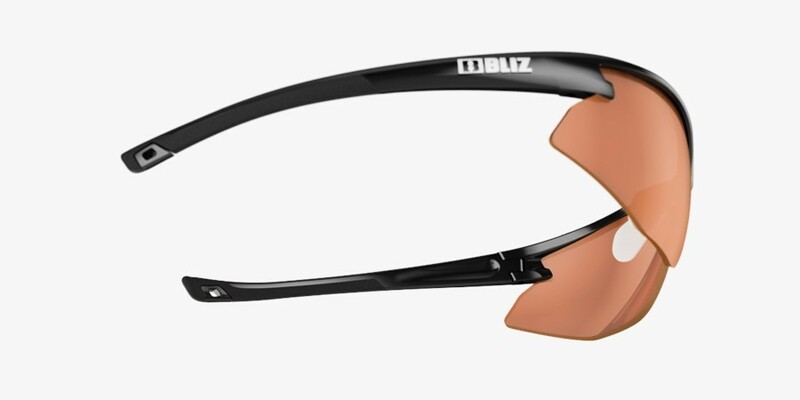 The Motion’s simplicity, versatility and near universal fit makes it one of our most popular designs. 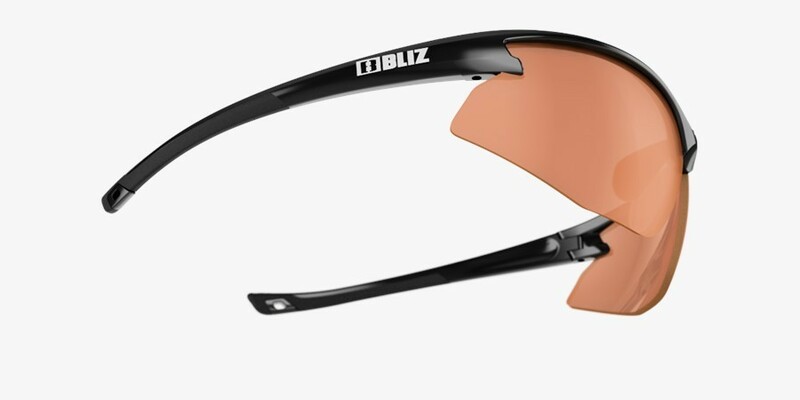 Its soft and infinitely adjustable nosepieces and its friction rubber temples allow for lightweight comfort. Motion weighs only 27 grams. 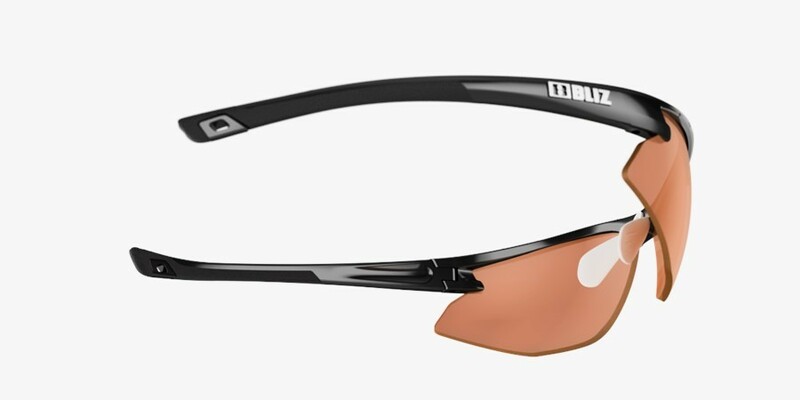 Adjust the Motion close to your face for wind deflection in high speed sports like cycling or slightly farther off the face for ventilation needed in medium speeds sports like running or cross country skiing. Each Motion kit comes with one lens set and a soft microfiber case.